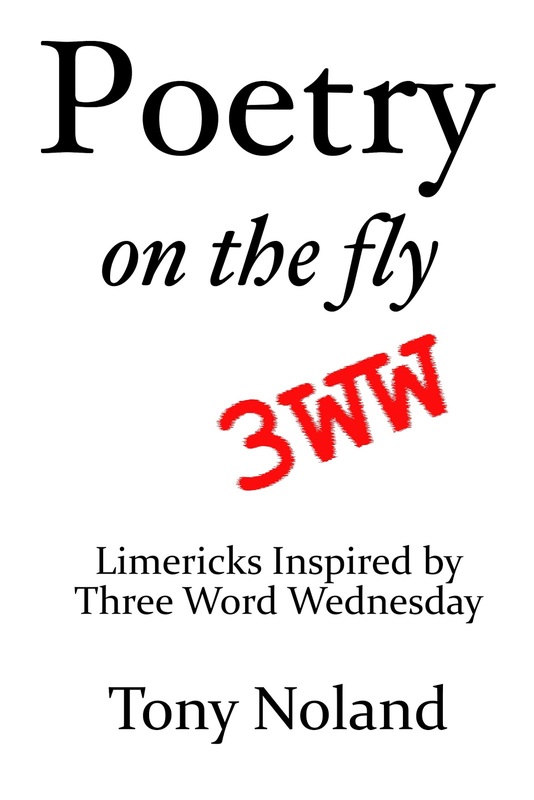 Each Wednesday, I compose a limerick using the prompt over at Three Word Wednesday. Today's words are: bubble, lumber, wreck. On the bubble, the boy was a wreck. Would his grades keep him out of CalTech? Greased the skids of admission. A fortune from lumber: stacked deck. I am sure that happens a lot money does seem to grease some people's way. Great limerick. Oh, to be one of the one-percenters - NOT! Lucky kid, eh? Great limerick. Lucky to have parents with money eh! I think all these home renos have helped you during rhyme time! Fab. The moment you read..you want to say... lucky kid but a weak foundation..life would be harder.. have a look at my Happy Poem and a Haiku at 3WW.. thanks!! sad but true - good one.